Hysterectomies are rarely carried out except in cases involving serious health threats to the patient, and although the procedures have become much safer and easier in the modern age of medical science, there are still risks associated, and if these are as the result of negligence, then a patient may be in a position to pursue a successful compensation claim. The most common risks involve injury to the bowel or bladder. 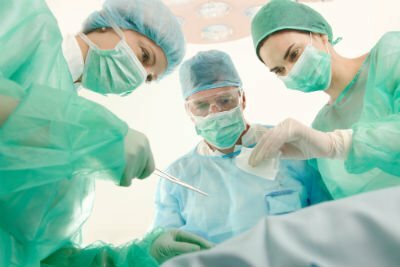 Causing damage in its own may not qualify as negligence, provided the surgeon is aware of it, and takes the appropriate steps to rectify it by remedial surgery. However, if the damage goes unnoticed and untreated, this can lead to the leakage of urine. This will then require further surgery and compensation may be awarded for the pain and distress caused by both physical and social consequences. Untreated bowel injury can cause leakage of faecal matter into the abdominal cavity which can lead to very serious conditions like peritonitis or sepsis. In extreme cases the surgery required can lead to the loss of some of the bowel and a need to live with a colostomy bag. In these cases compensation can be substantial. Our experts are highly experienced in such negligence claims and although we can’t put right what has gone wrong physically, we can help to make your life a whole lot easier. Call us today.